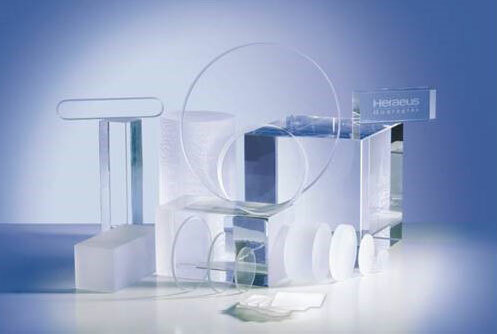 Fused silica is a key material in a multitude of optical applications, including high-power laser systems, spectroscopic instrumentation, astronomy and telecommunications. In this webinar, presented by Heraeus, you will learn how to choose which variety of fused silica best matches the price and performance points of a given application. 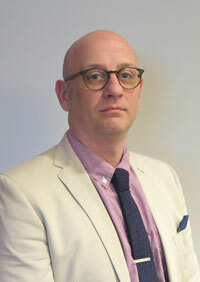 Todd D. Jaeger is the global sales director for commercial optics at Heraeus Quarzglas. He has more than 15 years of experience in the optics and photonics industry with a special focus on lasers and spectroscopy. He received his Ph.D. in Physical Chemistry from the University of Georgia. He is a former member of NASA's Laser Risk Reduction Program at the Goddard Space Center. Optical designers, engineers, research scientists and purchasing agents who are interested in optimizing their optical applications in the area of price and performance. Heraeus, a technology group headquartered in Hanau, Germany, is a leading international family-owned company formed in 1851. With expertise and a focus on innovations, operational excellence and entrepreneurial leadership, the company strives to continuously improve the businesses of its customers around the world. Heraeus creates high-quality solutions for its customers and strengthens customers' long-term competitiveness by combining material expertise with technological know-how.